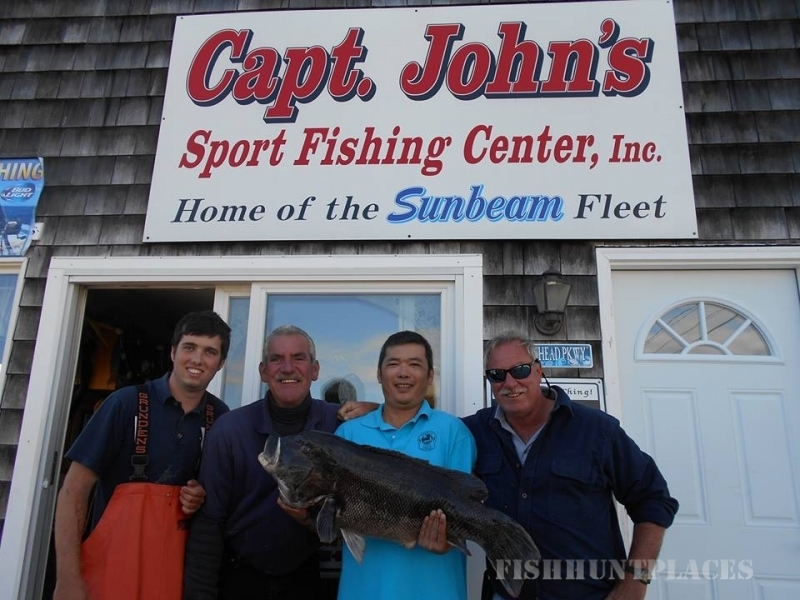 Captain John's Sport Fishing Ctr., Inc. is family-owned and currently operated by the third & fourth generations. 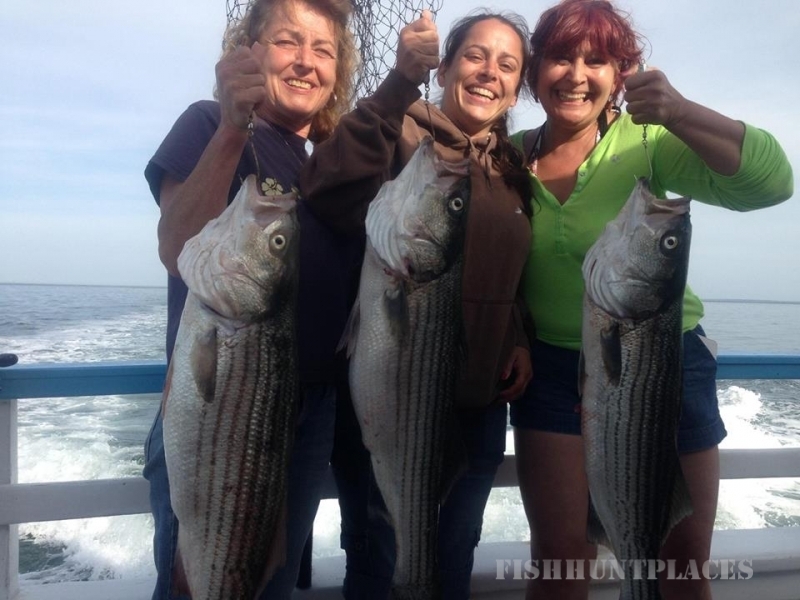 We have provided open party boat, private charter fishing and cruises to Southeastern Connecticut for over six decades. The Sunbeam Fleet has the largest fleet of boats in Connecticut. We have a wide range of boats to choose from and a variety of trips to fit everyone's needs. We carry up to 40 passengers. All vessels are United States Coast Guard Certified and are under the direct supervision of a licensed captain. All of our boats are equipped with state-of-the art marine navigational and communication equipment. 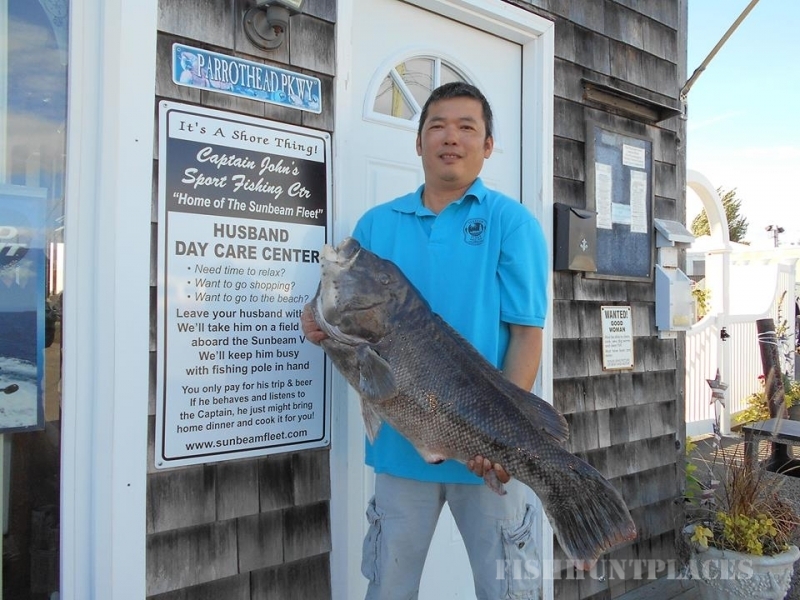 These trips are great for family gatherings and corporate outings. We cater to beginners as well as experts. Our family and crew are value driven, courteous and professional. Our goal is for everyone to have a memorable and rewarding experience.